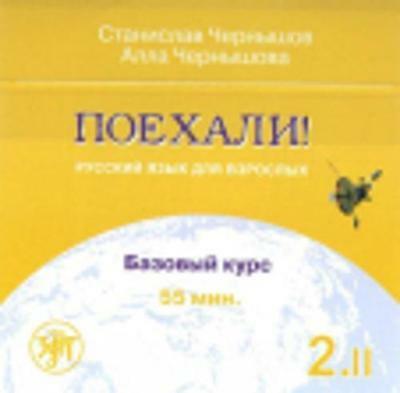 5.Дорога в Россию 2 (level A2) – you can buy here and CD for the textbook is here. 7. Поехали! 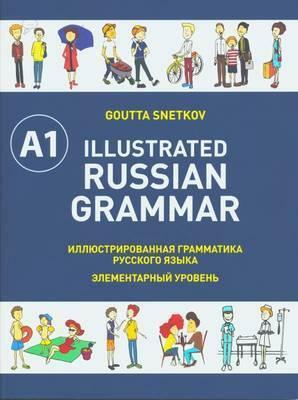 2.I, level B1 – you can buy here and CD for the textbook is here. 8. Поехали! 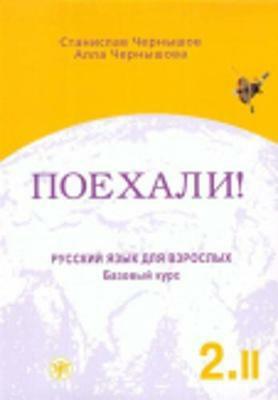 2.II, level B1 – you can buy here and CD for the textbook is here. 9. 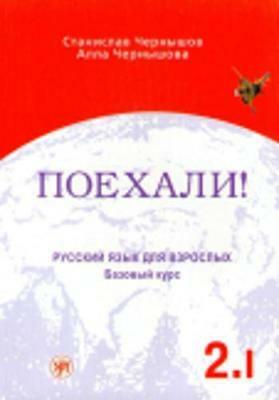 Дорога в Россию 3 (part 1), level B1 – part 1 you can buy here and CD for the textbook is here. 11. 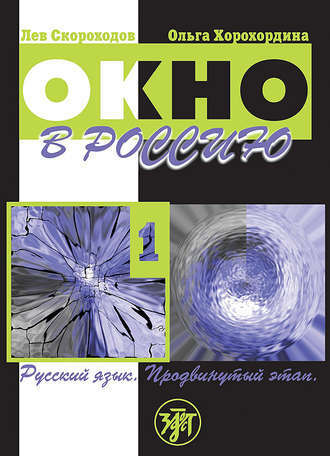 Дорога в Россию 3 (part 2), level B1 – part 1 you can buy here and CD for the textbook is here. 1. 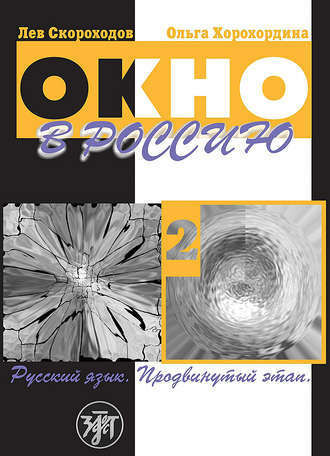 Oкно в Россию – Part 1 you can buy eBook here, part 2 eBook you can buy here. 2. Россия: день сегодняшний. 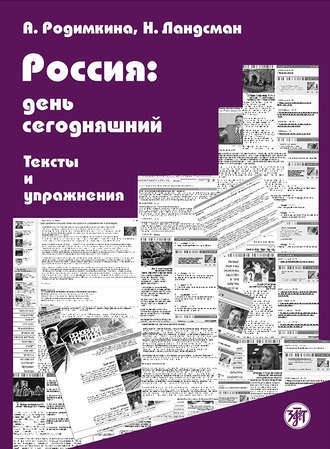 Тексты и упражнения – you can buy eBook here. There are plenty of other books and you can choose whatever suits you.